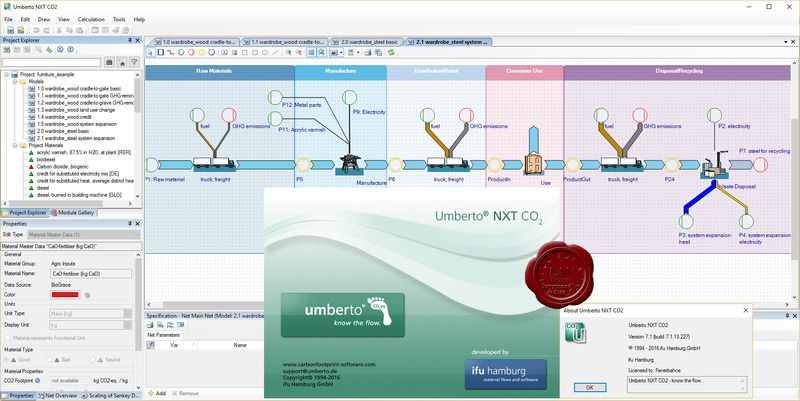 In Umberto NXT CO2 you can model your product life cycle and a production processes conveniently and quickly. Perform a reliable calculation of your Product Carbon Footprint (PCF) or Corporate Carbon Footprint (CCF). In this software you have different databases at hand for the determination of the global warming potential (e.g. PAS 2050, BioGrace). 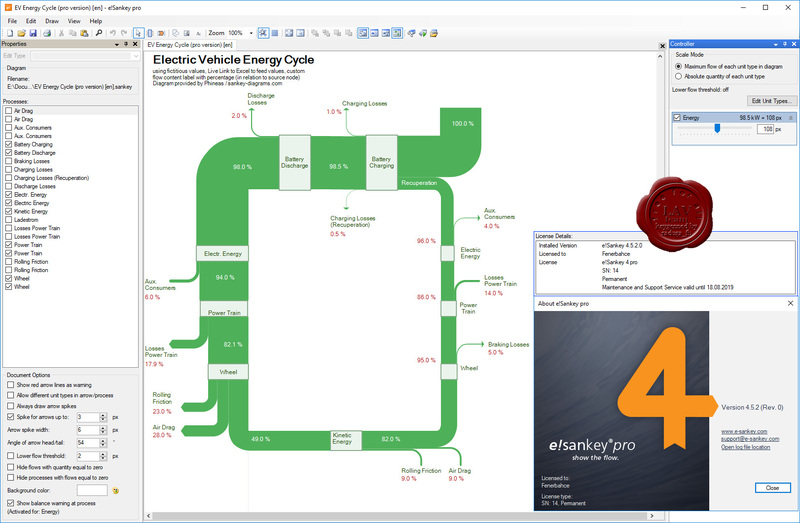 With the ecoinvent 3.2 GWP data you are working with the most current data available. This database is only available in Umberto NXT CO2 as it is compiled directly at ifu Hamburg. The data sets are ready-to-use in the software and reduce the time-consuming data research. Umberto NXT CO2 contains GHG values (GWP 100a in kg CO2-equivalents) for raw materials, energy, transport and more. Standards give a good orientation and increase credibility of the results. The standard conformance provides the basis for the verification by an independent third party. In Umberto NXT CO2 you can determine a carbon footprint in accordance to the following standards GHG Protocol, ISO/TS 14067, PAS 2050. 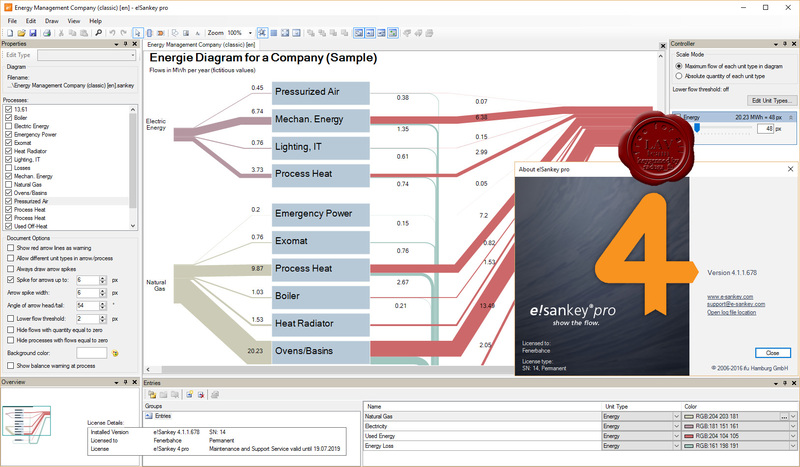 Clearly point out the climate relevant emissions along the product life cycle in just one Sankey diagram. This enables you to recognize the environmental improvement potential at a glimpse. With this software the carbon footprint results can be communicated easily to colleagues, customers or third parties. With a carbon footprint calculation the first step towards a full LCA has been made. Take the next step and extend your project to a full Life Cycle Assessment (LCA). Each model created in Umberto NXT CO2 can be opened in Umberto NXT LCA to conduct a more comprehensive analysis of environmental impacts.